It took another moment of brilliance from the Union’s sensational second year striker to take the points from an aggressive and dangerous Chivas team. Player ratings and bitter analysis of the Union’s loss to Vancouver. 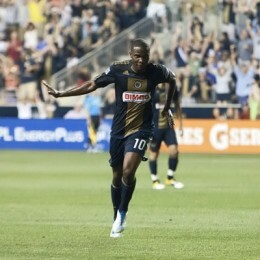 Player ratings, analysis and quotes from the Union’s strong one point performance against Real Salt Lake. Full analysis and player ratings from a well-fought tie in Colorado. Breaking down the big win and looking at the big lapse of concentration that almost let Toronto back into it. 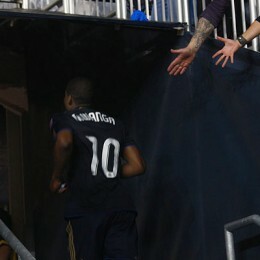 Player ratings, post-game quotes, and analysis from the Union’s big win over Chicago. 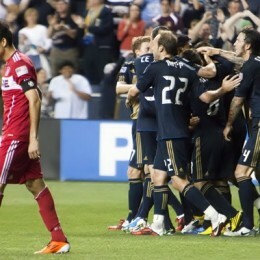 For the first time all season, the Union looked low on confidence and coordination. It was an uncharacteristically bad display after a promising start. Who gets the first ten rating of the season? Hint: It isn’t Landon Donovan. 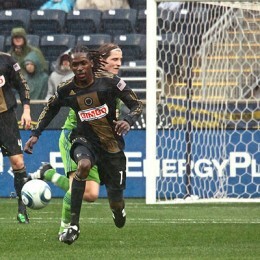 Full analysis and player ratings from the Union’s west coast defeat.